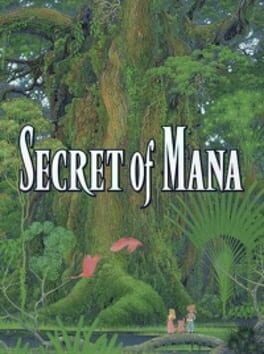 "The memorable adventure of Randi, Primm and Popoi is reborn as "Secret of Mana"! 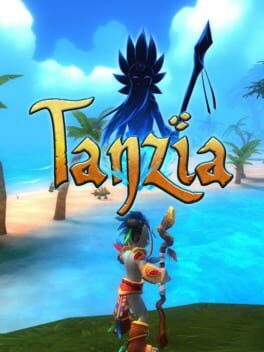 Embark on an action-packed, worldwide adventure in this 3D remake." 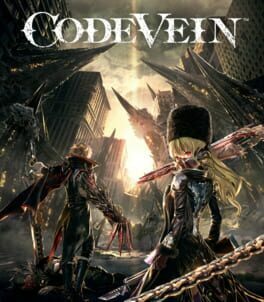 Code Vein is set in the not too distant future where a disaster has brought the world to ruin and vampire-like beings battle for dominance. 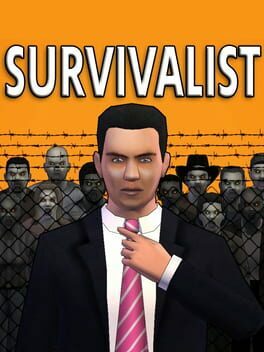 Colony Survival is a voxel RTS developed by a two-man team. Build your own colony in a voxel world. Command guards, farmers, miners and other colonists. 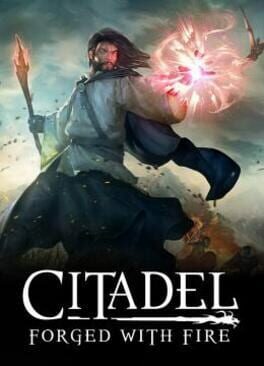 Defend your colony against the monsters that attack every night. 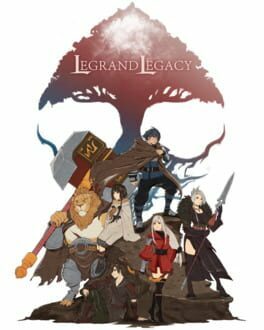 LEGRAND LEGACY is a spiritual successor to some all-time favorite JRPGs with a fresh take on the classic turn-based combat. 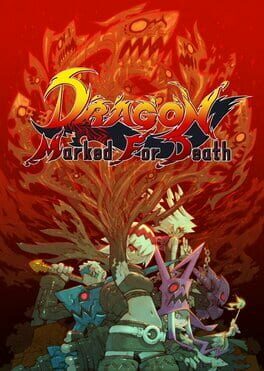 Explore a beautifully hand-drawn world riddled with fantastical creatures, devastating wars, and intriguing stories of personal redemption. Play our demo and discover why Legrand Legacy is the "Most Promising Game" of the year! 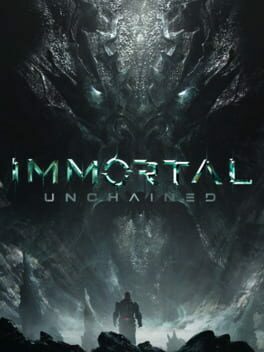 Immortal: Unchained is a souls-inspired third-person shooter/action RPG. 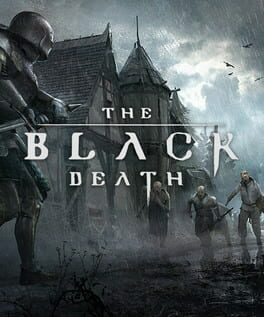 The Black Death is a dark multiplayer survival game set during a plague-ridden medieval era. 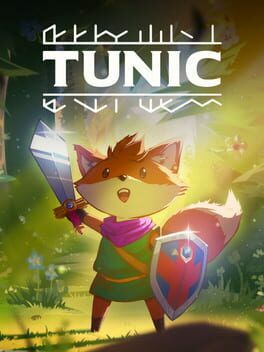 "TUNIC is an upcoming action-adventure game from solo developer Andrew Shouldice about a little fox in a big world where you do not belong. 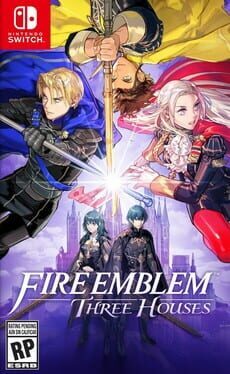 Coming to Windows, Mac, Linux, and consoles in 2019." Our story takes place during a war of succession. 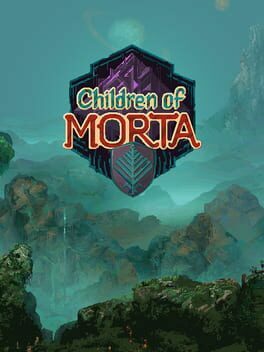 The Empress’ murder has left a realm in flames with many hungry rivals ready to seize the throne by force. 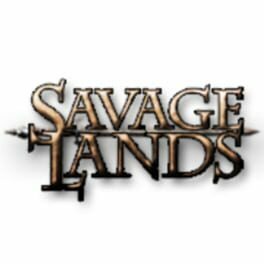 The Duke Ivan then calls together a prestigious council of six trusted advisors to restore order and end the conflict that set ablaze Ashan’s lands. 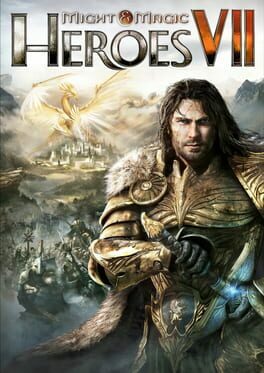 Might & Magic® Heroes VII makes a triumphant return bringing you the essence of turn based strategy gaming. 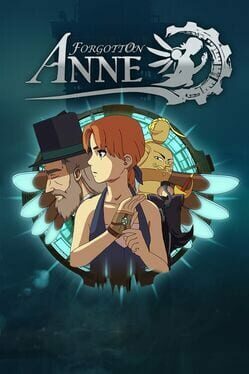 Set in a fantasy universe with RPG progression with a strong story narrative, you will embark on a journey that you will never forget! 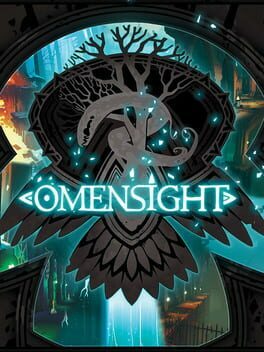 Set in the same beloved universe as Torchlight I and II, this shared-world action-RPG brings back many of the franchise’s signature features and mechanics that captured the hearts of ARPG fans around the world. 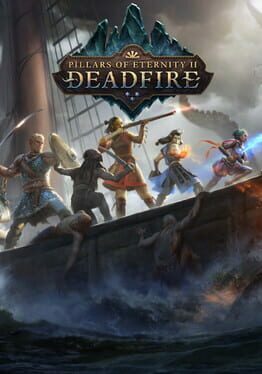 Led by former Runic Games and Blizzard North co-founder, Max Schaefer, the team developing Torchlight Frontiers is comprised of veteran developers who were responsible for the games that defined the ARPG genre, including the original Diablo and Torchlight franchises. 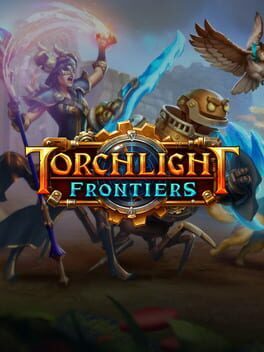 Torchlight Frontiers combines the heart of the beloved Torchlight series with a shared, persistent and dynamically generated world. 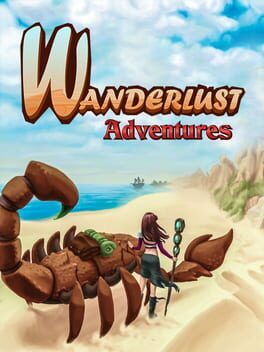 In true Torchlight style, players will team up with friends and devoted pets to hack and slack their way through a vibrant world, discover ancient ruins of lost civilizations and brave dungeons filled with riches and dangerous creatures.